Mahindra has confirmed that the two new offerings that will be launched in India in 2017-18 are the U321 MPV and the S201. The Indian automobile manufacturer has already stated that the U321 will be manufactured at the Nasik plant. Today we have also learnt that the company is working on a Maruti Suzuki Vitara Brezza rival with the S201. And it will be positioned below the Mahindra XUV500. It was believed that the SsangYong Tivoli would have entered the Indian market at some point this year or later as it was showcased at the 2016 Auto Expo. However, the same would not be happening as Mahindra is working on an indigenously developed compact SUV that will sit on the S201 platform. The same underpins the SsangYong Tivoli sold abroad. We believe bringing the SsangYong Tivoli would have been an expensive options, so Mahindra has decided to bring its own version to make it more affordable. It will be manufactured at the company's plant in Chakan. The development of S201 will take place at the Mahindra Research Valley in Chennai. This centre has played a key role in the new iterations of the Mahindra XUV500, Scorpio, TUV300, KUV100 as well as the Imperio. The upcoming S201 SUV will be available in both petrol and diesel engines. More importantly, it will make use of a new-gen 1.5-litre and 1.6-litre petrol motors that is being jointly developed by SsangYong and Mahindra. The company has three design houses, namely Pininfarina, SsangYong and its in-house design facility. And we believe the S201 will be an amalgamation of insights from Pininfarina and the company's own facility. It will come with a totally fresh cabin design with premium appeal. Additionally, it will be offered with Android Auto and CarPlay connectivity options along with other features. The company is also working on bringing features like wireless mobile charging, multi-colour ambience lighting, cross traffic alert, occupant detection and pre-collision braking. 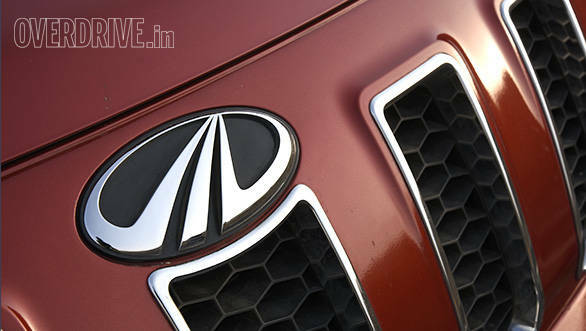 Also, seen on the new-age Mahindra cars will be adaptive cruise control with lane assist. Now how much of that will be offered in the S201 needs to be seen. With the upcoming safety norms, ABS and dual-airbags might be offered as standard. The Mahindra S201 SUV will lock horns with the likes of the Maruti Suzuki Vitara Brezza (Rs 7.72-10 lakh) and the Ford EcoSport (Rs 7.5-11.2 lakh). 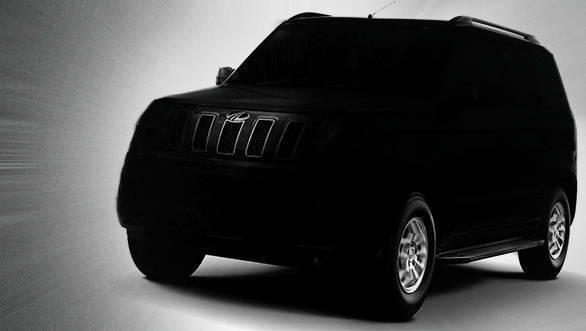 The third offering that is expected to arrive later this year is the production version of the Mahindra Aero XUV concept.